California Real Estate Practice, 9th Ed. 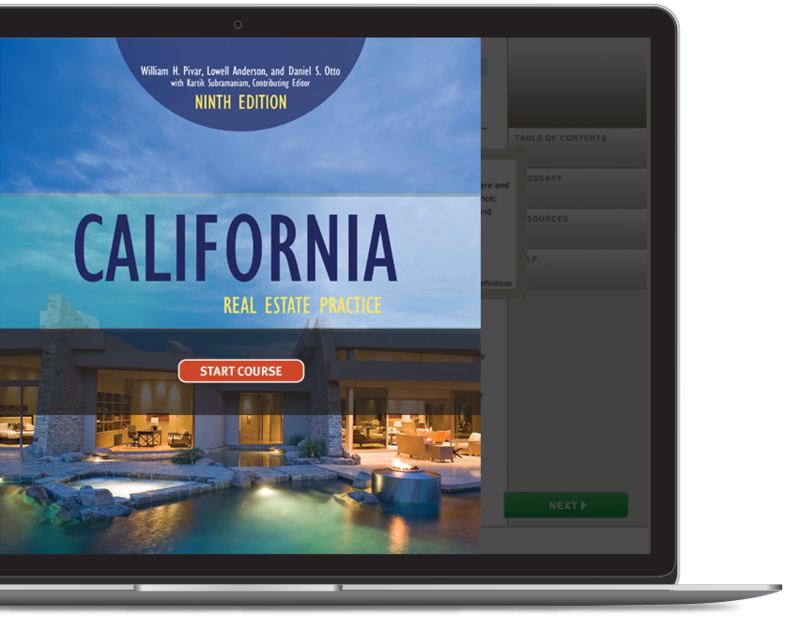 Our latest edition of California Real Estate Practice offers practical how to information for the real estate salesperson and broker. Prospecting methods, sample "comp" presentations and the newest listing contracts and disclosure forms are only some of the features of this textbook.